Every woman – young or old, single or married, is created by God for Spiritual Motherhood. What does this look like? How do we live Spiritual Motherhood in today’s world, within our daily lives and within our particular family? 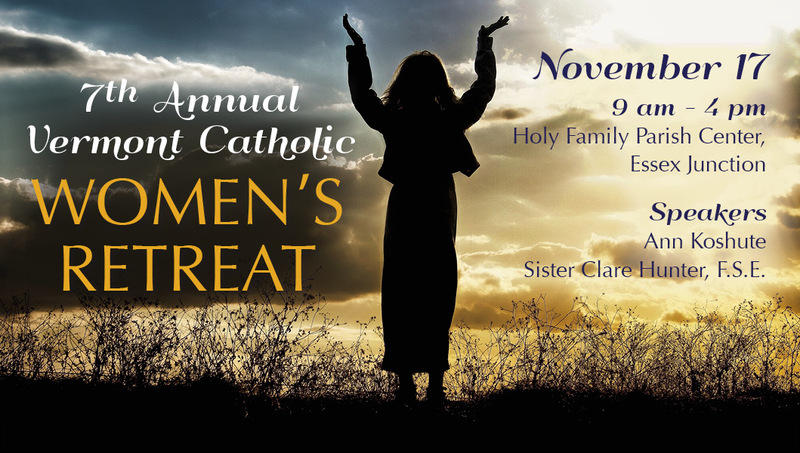 Speakers: Ann Koshute and Sister Clare Hunter, F.S.E. Please contact Lori Daudelin directly to inquire about retreat participation.